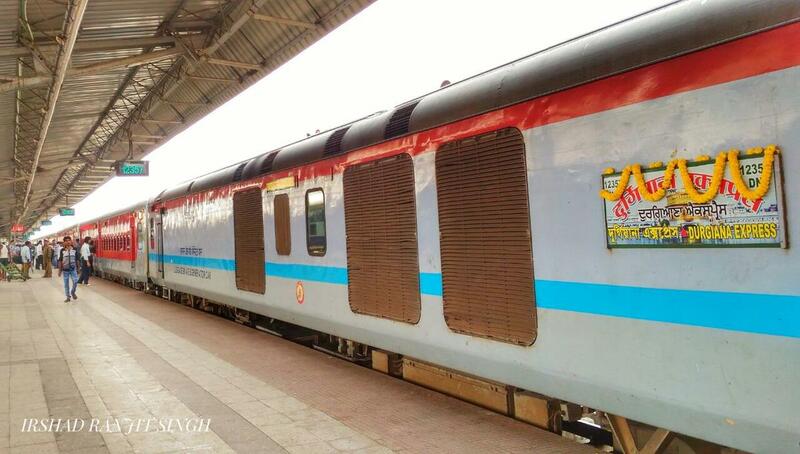 Will be temporarily augmented with an Extra Sleeper Coach & one Extra AC 3-Tier Coach W. E. F. 16/04/2019 to 01/07/2019. 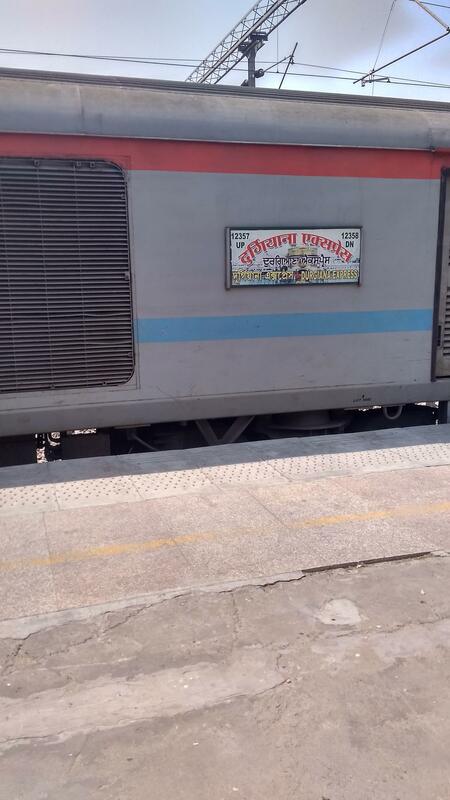 Day 2 is loaded from Saharanpur Jn. This is the Shortest Route between Kolkata and Amritsar Jn.